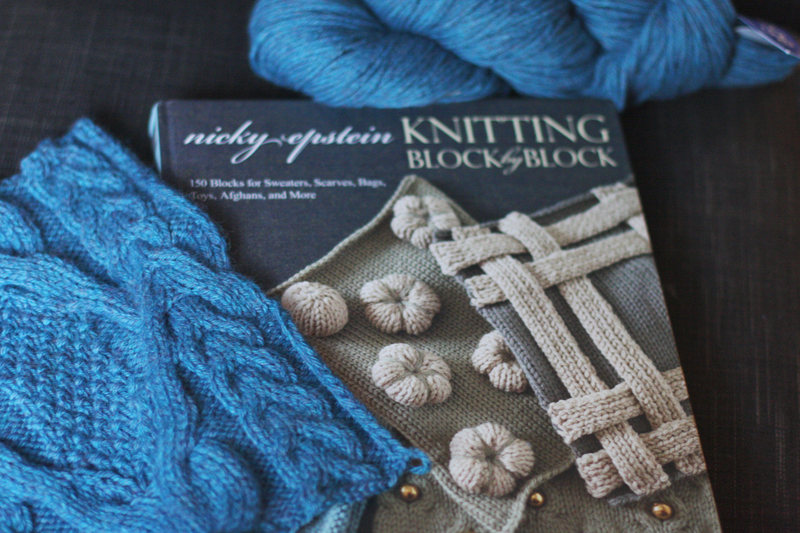 I recently purchased Nicky Epstien’s book Knitting Block by Block. I was talking to the owner of my LYS (Knitting Criations in Somers, CT), Pam, and she told me her idea of knitting a block a month. Since I do not have enough months before Christmas, I thought that I could knit a block a week instead and have a beautiful afghan in no time! Kara came to my rescue and we are doing this project together as a friendship blanket. She will knit a square a week with me until we have enough squares. Then I will do the same for her after Christmas. Want to join us? 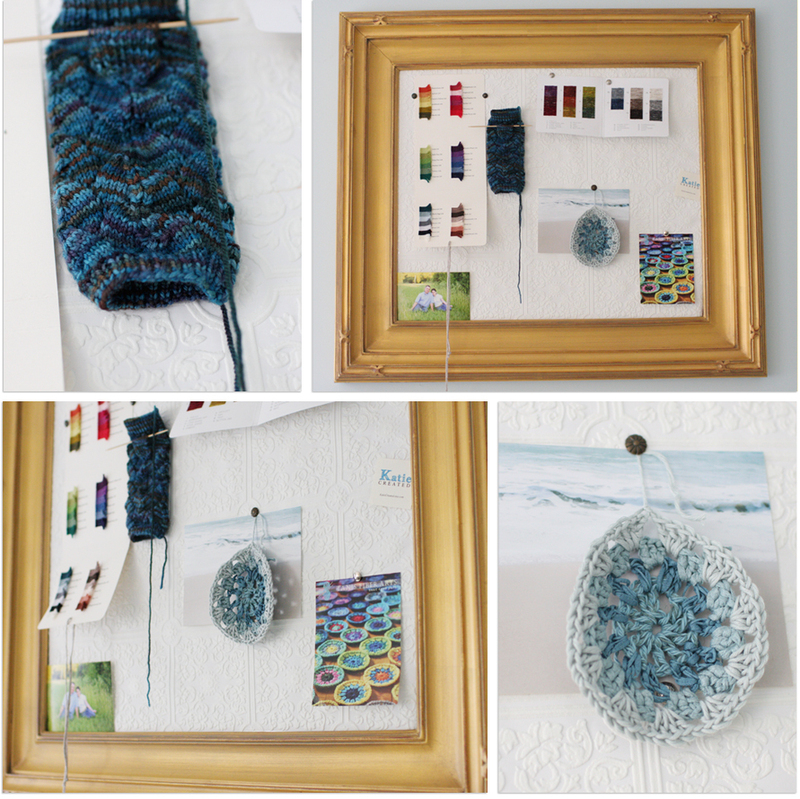 Grab a partner – it will make a great project to work on with a good knitting friend! There IS enough time to start now and have one ready for Christmas! 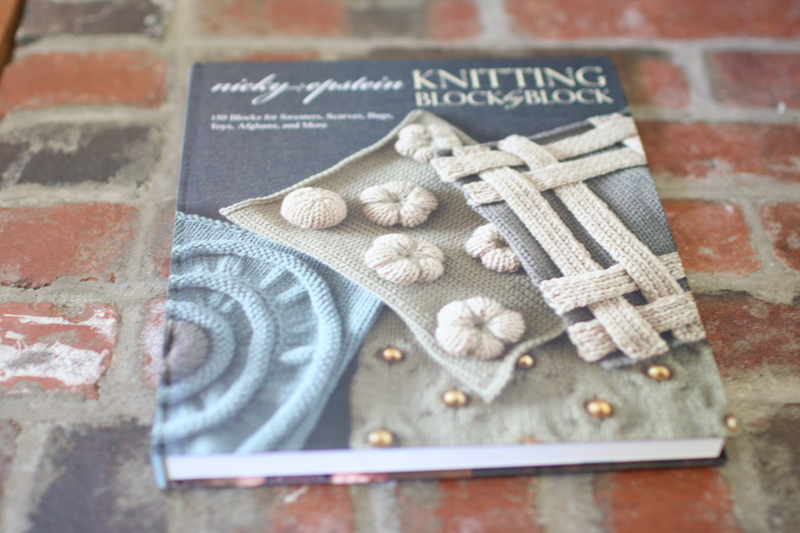 Nicky’s book is a valuable asset to any knitter wanting to learn different techniques. Tackling them in small blocks makes it a lot easier. My first block is called The Portal Cable. I am using Berocco Vintage yarn which is a machine washable blend. With our weekly knit a long now underway we want to encourage all of you to join us! 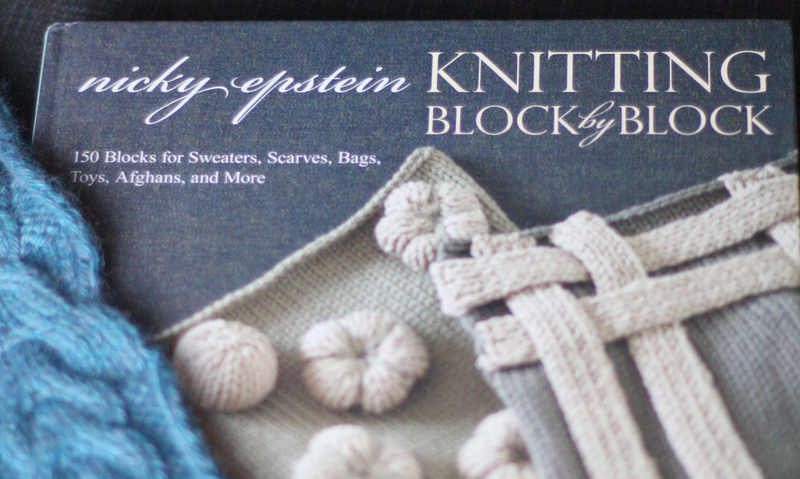 We are giving away 2 Nicky Epstein Knitting Block by Block books. 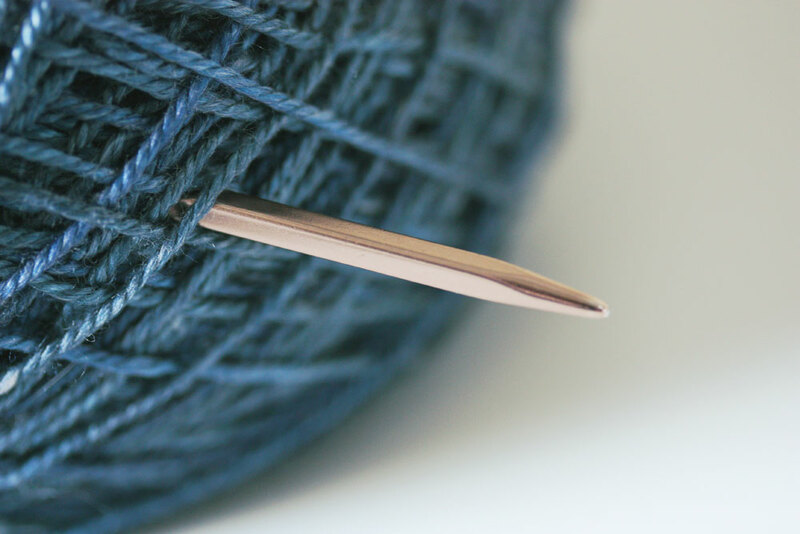 Just leave us a comment with your name and info telling us where you love to knit! It is that easy! We will draw the winners randomly Tuesday. As Kara mentioned I love blue in all shades. I am drawn to the teals, sky blue, navy, aquas, midnight and periwinkle. 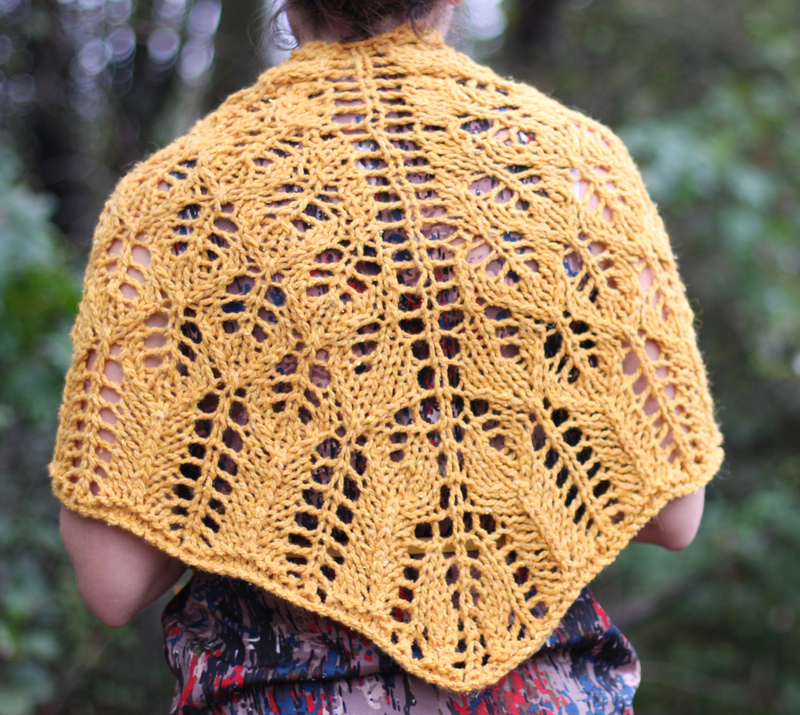 When I saw the Interweave Knits, Fall 2011 magazine with the Pembroke Wrap I decided to go outside my box with bright yellow for Autumn. This wrap is a great fast project. I used size 15 needles and it flew. Now when I wrap this around my shoulders I think of Cape Cod where I purchased the yarn at the The Black Purls Yarn Shop in Sandwich. 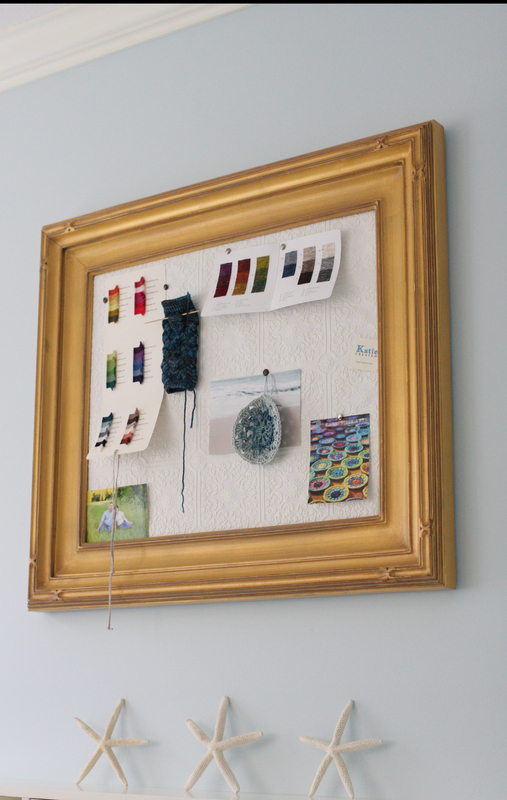 The yarn is from Plymouth Yarn Company Llama Cotton Worsted. I cast on while sitting on the beach, enjoying on my family vacation. 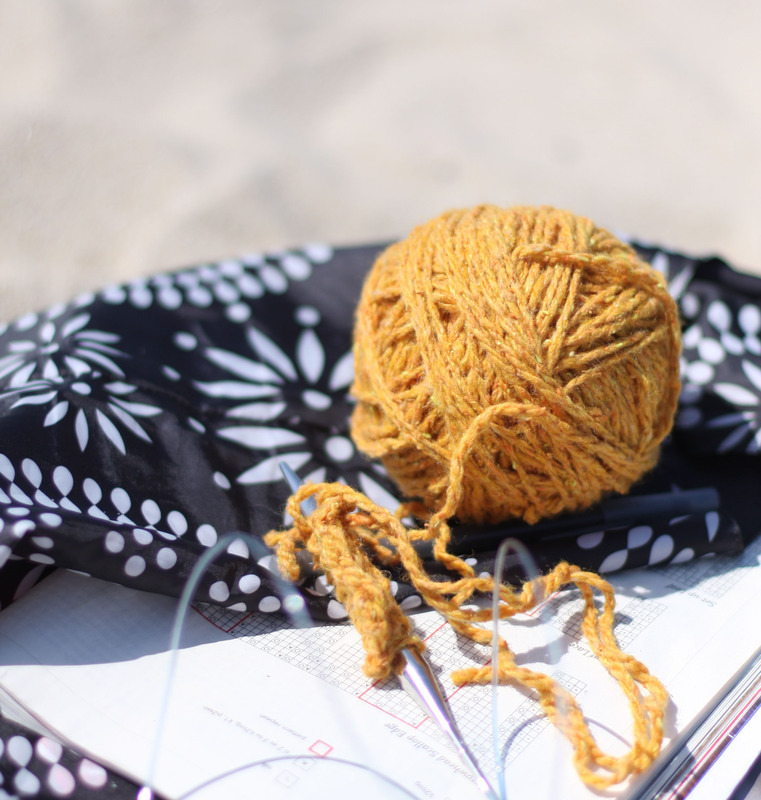 Where do you love to knit? I think the Cape is my very favorite. Although when the fire in the wood stove is crackling and I am cozy on the couch it is a pretty close second. It’s called I <3 Aran but I have to say that WE <3 Aran. We both bought this pattern almost as soon as Tanis published it. Then we had the fun part of picking out which color we wanted. Katie went with Blue & and I went with Gray which is very typical for both of us. 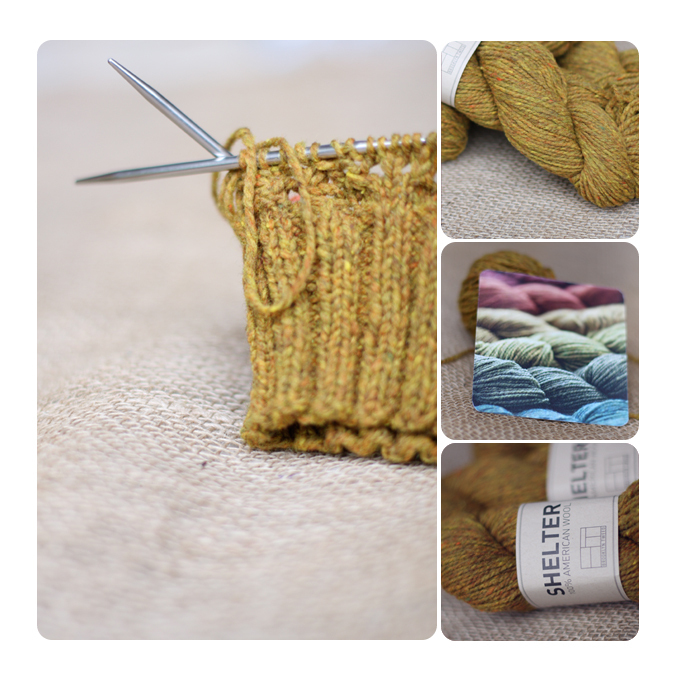 I cannot say enough good things about Tanis Fiber Arts Green Label Aran Weight yarn. It is so nice and very enjoyable to knit with. It flies off the needles. 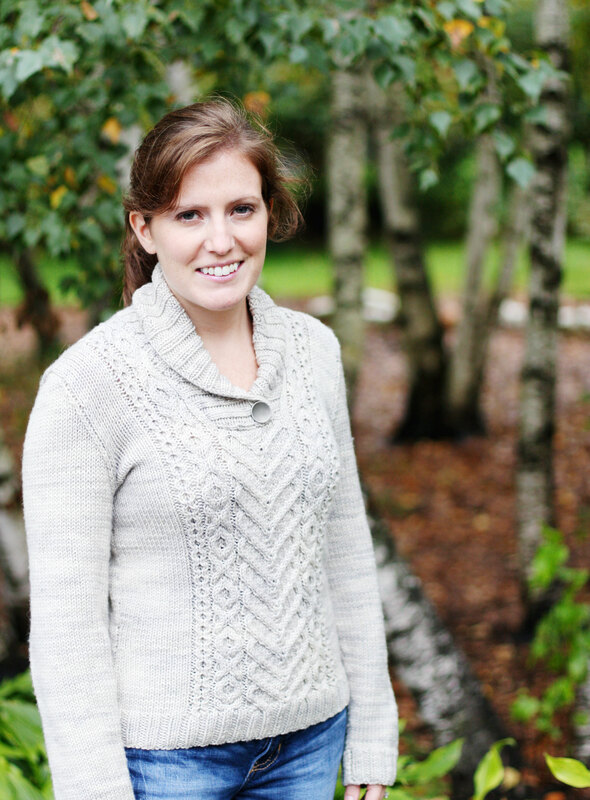 We’ve become big fans of Tanis – her yarn, her patterns, and her blog. 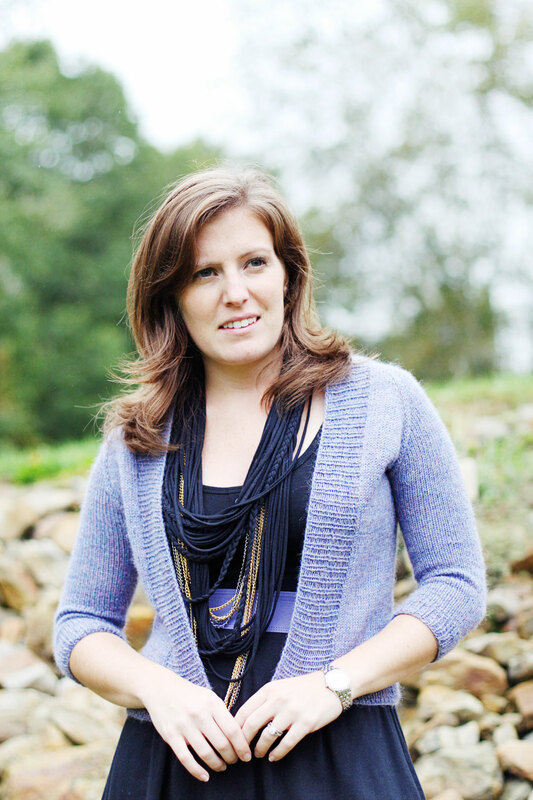 We think you should grab some yarn from her shop for your next project! I’m going to let Katie show and tell you all about her project because she did some really cool modifications to it. Stay tuned for her post! Can you see how soft and spongy the yarn is? It has an almost springy quality to it that I really love. Now that it’s sweater weather here in New England I get to wear this often. ‘Keeps me nice & warm! With only 11 weeks until Christmas we will be posting a series of last minute gift ideas. (although for me this is early :) These crocheted coasters make the perfect gift for co-workers, school teachers and grab bags. 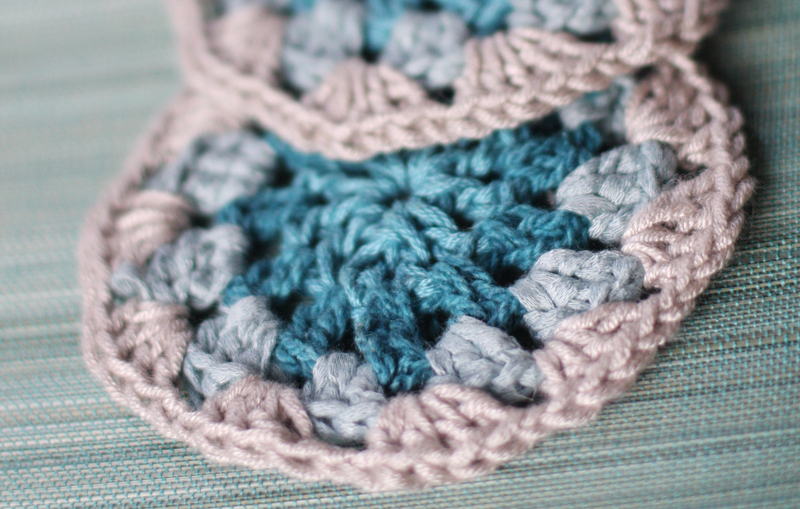 The greatest part of these Granny Circle Coasters is that they are all made using scrap yarn! So fun to make and can be done in less than an hour. 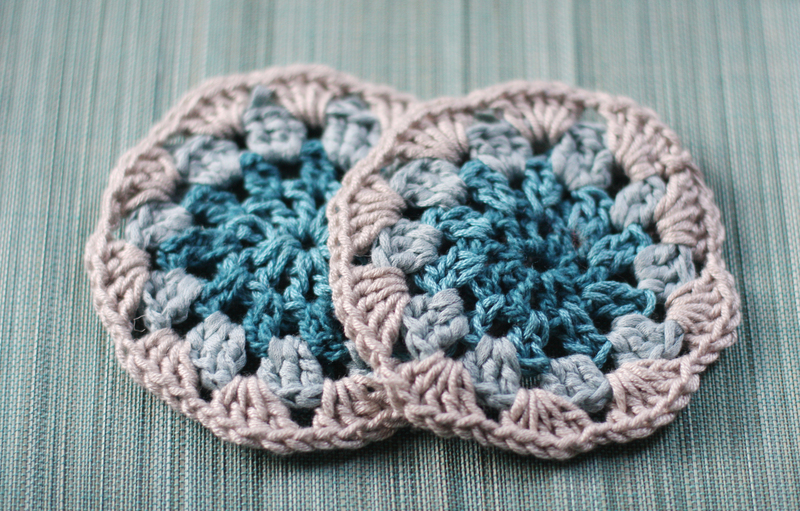 Change up the yarn for a set of coordinating coasters. Tie with a strand of yarn and your gift is ready to give. 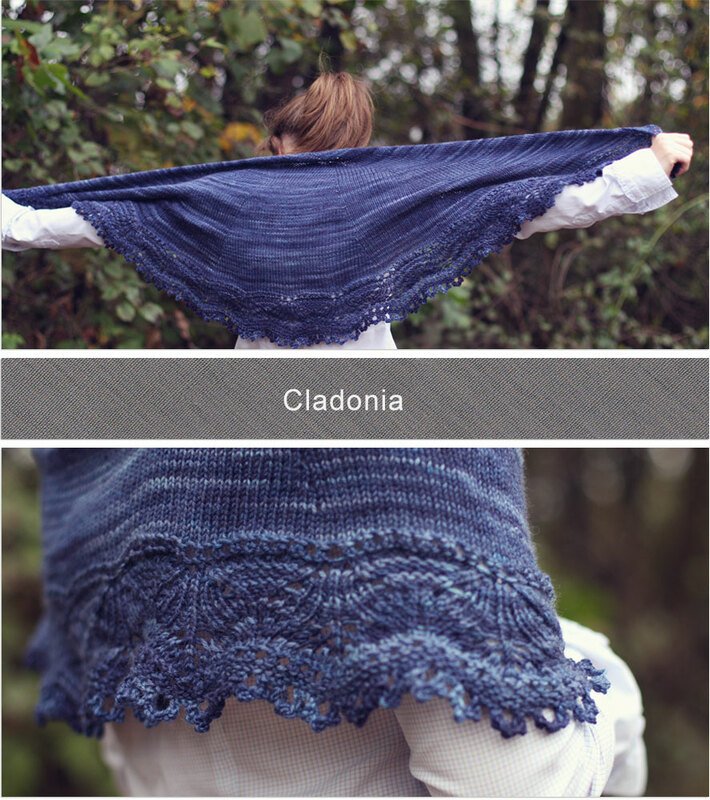 Pattern: Cladonia from Kristen Kapur. 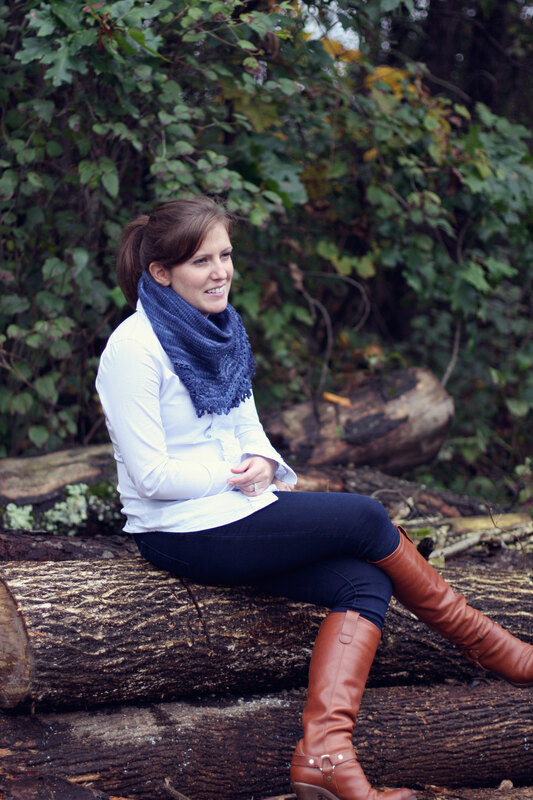 I love this shawl from Through the Loops. It feels so nice wrapped around your shoulders. It’s going to be hard to give it away but I have officially completed my first Christmas gift for 2011. I’m proud of myself because I’m far ahead of last year. I think I started my knitted gifts in November last year. This year I started at the end of August. I bought the yarn at a local wool festival and held onto it for a little while looking for just the right pattern to make. I’m so glad I have another skein because it’s warm and soft and squishy. I don’t think this will be the last time I knit this pattern, but looking through Kristen Kapour’s designs on Ravelry I think the Nefertem shawl might be the winner for my extra skein.. 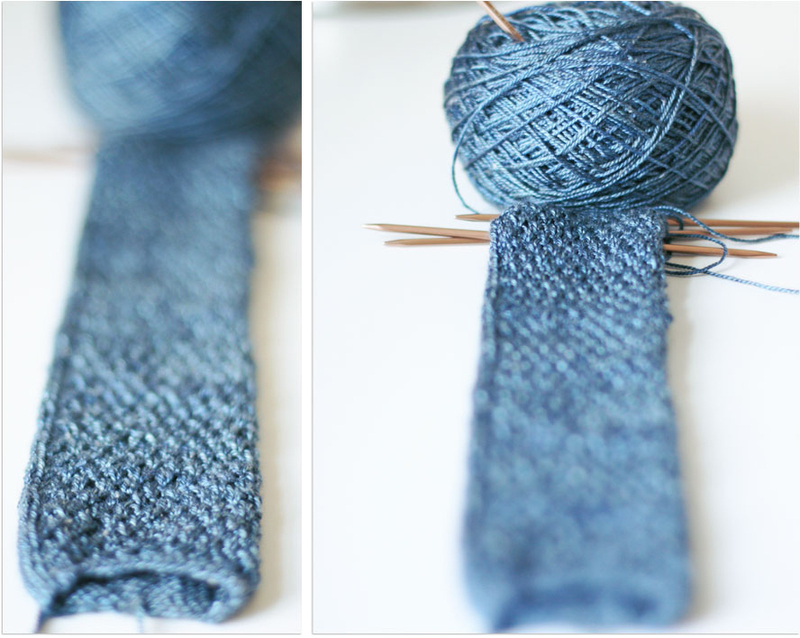 It was quick & easy and an all around enjoyable knit. 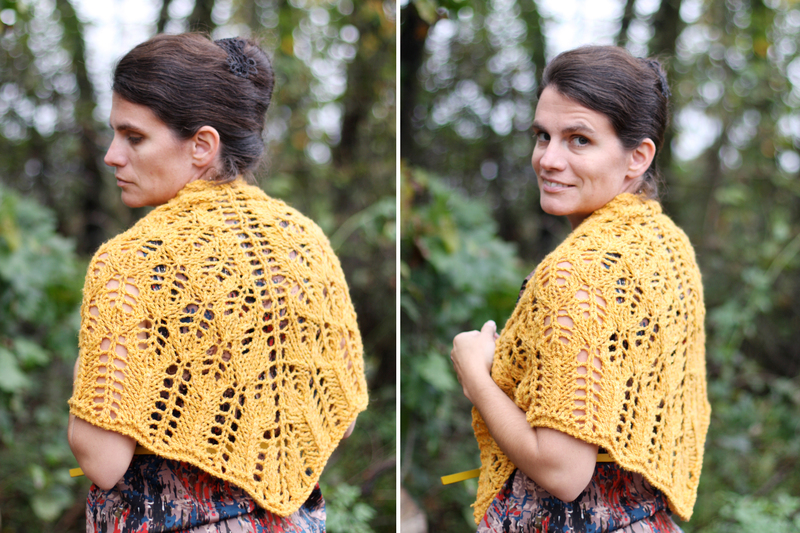 It’s such a practical shawl too – it goes with anything. I won’t tell ya who it’s for, but I have to say – I’m a little jealous. My Ravely project. As an oil painter I have a lot of frames hanging around my art room. Some are very beautiful but empty. 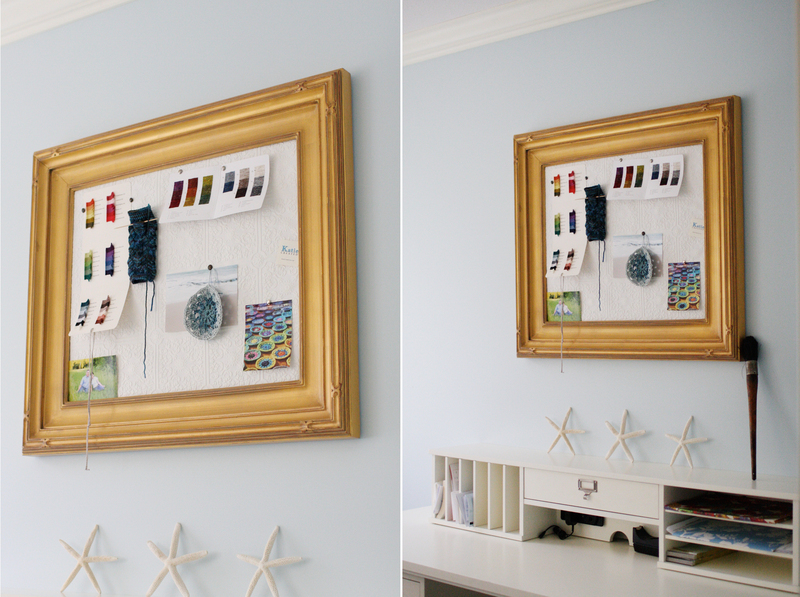 I decided to make an inspiration board to hang in my office with an empty frame, scrap textured wallpaper and cork board (cardboard works as well). Now I can pin up my yarn sample cards, photos, patterns or that poor fingerless glove that is waiting for a mate! My Dad always wore these ties and so I thought it was pretty cool when my husband started wearing them. Don’t let the idea of a tie fool you. I thought it’d be a quick knit but turns out knitting 60″ inches on a size 4 needle it’s going to take a little longer than expected. For now this is a project that I pick up and work on in between my other projects. The pattern is originally called Dennis, but I think it’s needs more of a Prep School name so I call it Winfield. 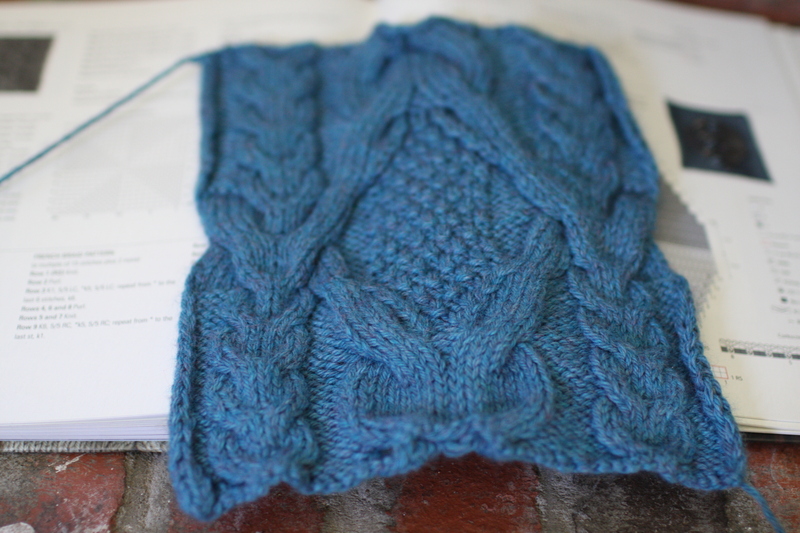 I’m trying something new with this project – square double-pointed needles. Have any of you ever tried these before? I don’t have strong feelings about them one way or the other. I do think that I like them better than wood or bamboo but was originally looking for the Addi double pointed. Has anyone use the Addis? I would love to hear about your experience with them! I have admired Jared Flood’s patterns for a long time. A few weeks ago I was excited to see his new collection of patterns BT Fall ’11 designed by Jared, Leila Raabe and Michele Wang. They are beautiful! 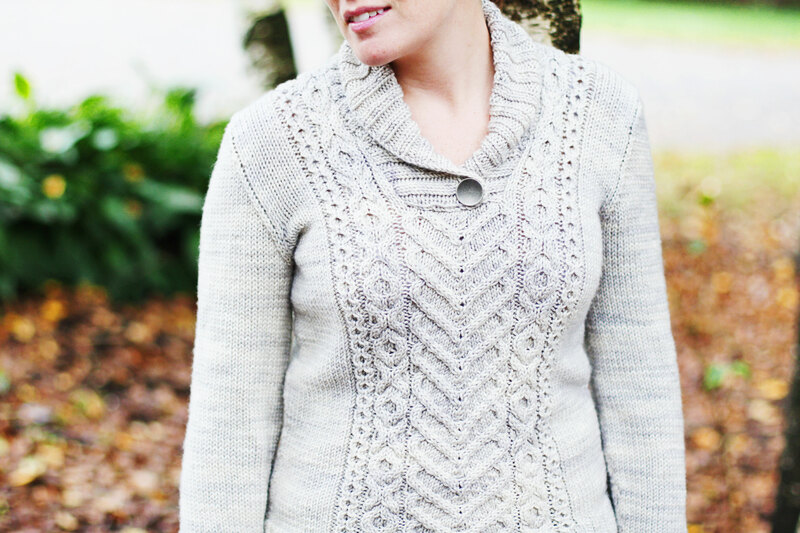 As soon as I saw the pattern Peabody by Leila Raabe, I knew it was my next project. 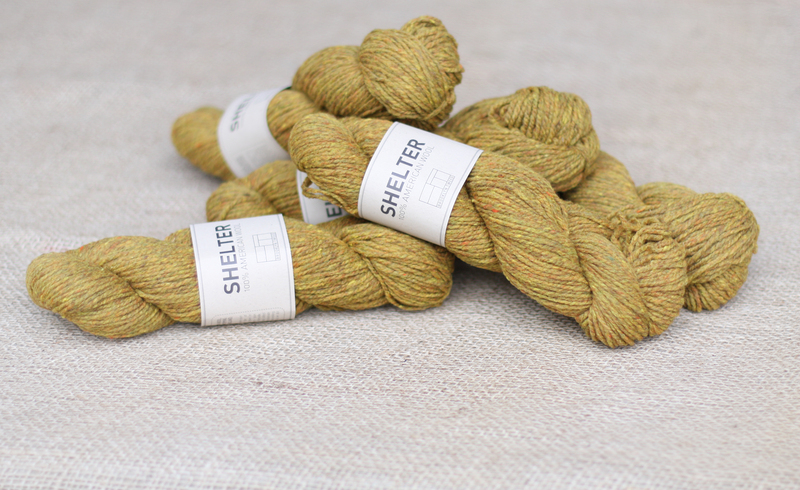 A couple clicks and 6 skeins of Brooklyn Tweeds SHELTER in Hayloft were on the way to my door. The shipping is super fast and I received my package 2 days after ordering! 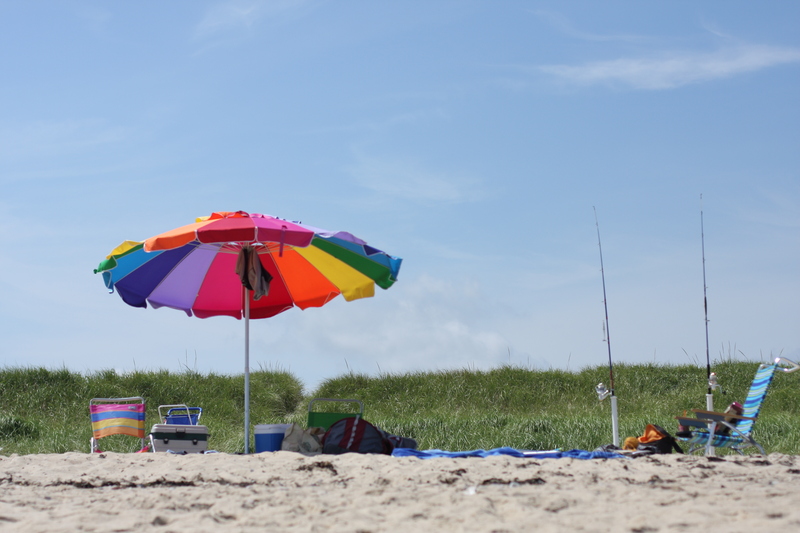 I cast on right away…updates soon! 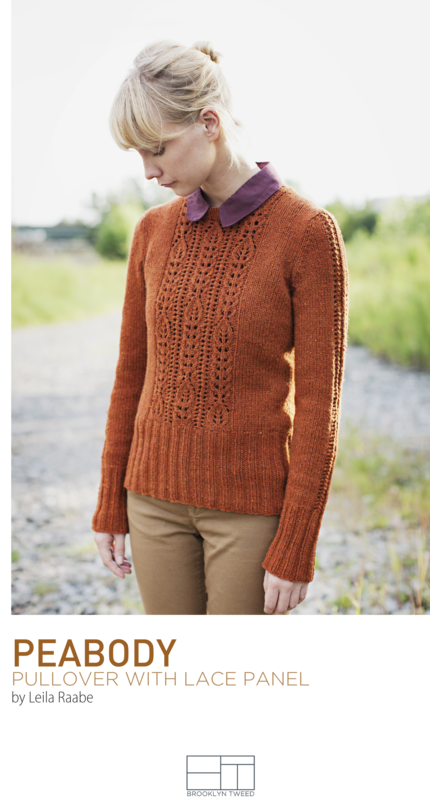 This is a quick knit and I always love top down knitting so you don’t have to sew the sleeves in after the fact. Something about finishing a garment and sewing the sleeves in that equals procrastination for me. I think it’s a great pattern especially if you’re a beginner knitter. It’s great grab & go cardi especially for this time of year when you need something light to throw on. I added some length to the body so that it would hit at the top of my pants. 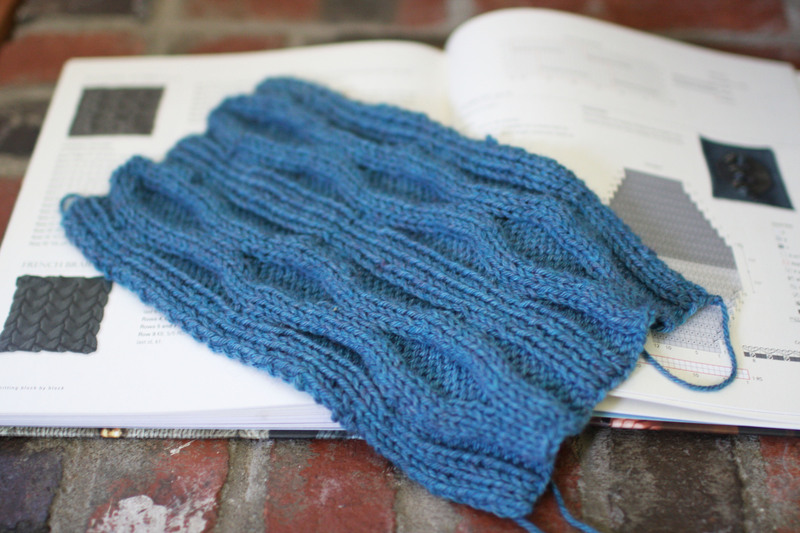 I also added some length to the ribbing on the bottom and sleeves. I do have a few regrets with this knit unfortunately. I went down a size 5 to correct my gauge but in hindsight wish I had stuck with the size 6. The sleeves ended up a bit tight and I would have preferred it a little more loose. I grabbed this yarn from a local wool festival and it’s 100% wool which leaves it a little scratchy. 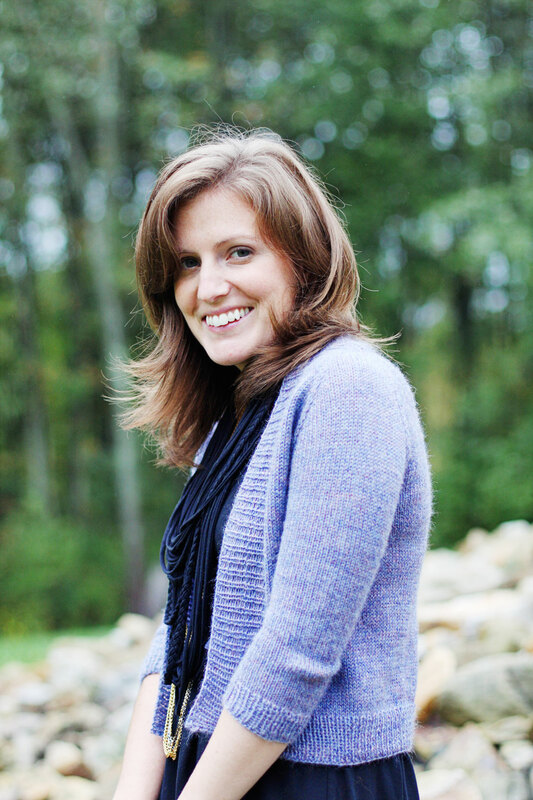 Tight sleeves and slightly scratchy yarn usually means it’s not the first cardigan I grab from my closet. 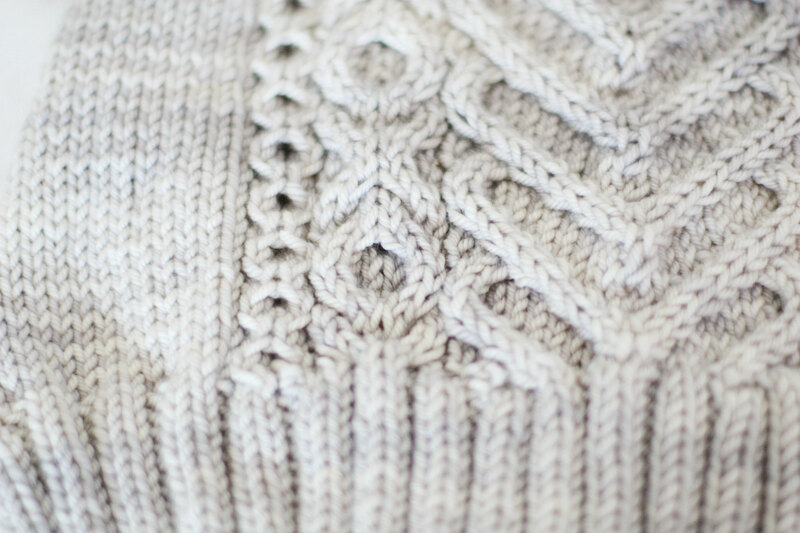 We bring you Nice & Knit, a blog where we share our projects and our love for creating things. We will post at least once a day and we hope that in the process we will inspire you! We will be posting about our knitting escapades but we’ll also mix in our recipes, DIY projects, before & afters, and decorating ideas. 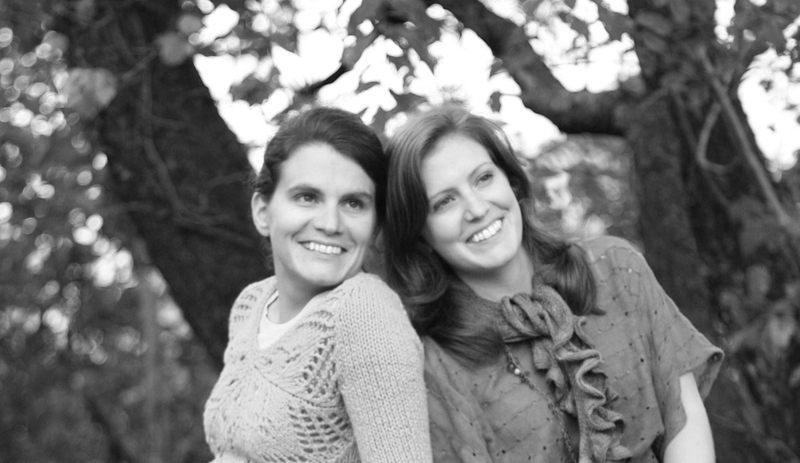 We are Katie & Kara. Learn more about us and don’t be strangers, we’d love to hear from you so either leave us a comment or send us an email! We are so excited and we have so much to share with you!